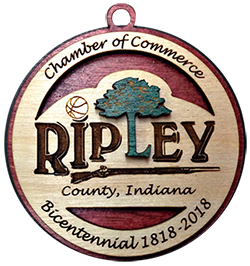 The Ripley County Chamber of Commerce supports a wide range of workforce development initiatives, including efforts to assist local employers in finding qualified candidates for open positions in a variety of industries. See the listings below for job opportunities with the Ripley County Chamber and its member companies. Chamber members: Submit your job opening! Would you like your job opportunity posted on this page? Contact us today.